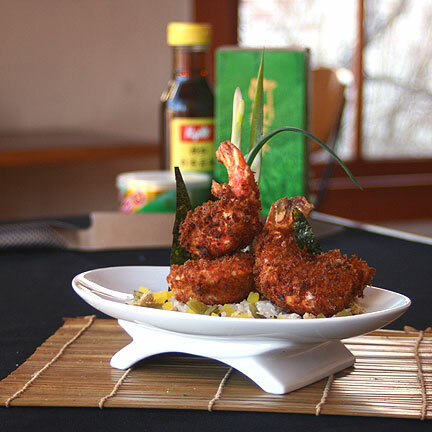 These Asian-inspired dishes were created by Rob Conneloey of The Curious Kumquat in Silver City, New Mexico as part of the March 2011 Deep Plate Exercise, where East meets the Old West. Delighting all senses is the most effective way to create happy diners. In this Deep Plate exercise from August 2009, Chef Eric Stein does just that.